As it stands, barring any late surprises, 2019 will mark the third season in which the F1 calendar has comprised 21 races, the most in the sport’s 69-year history. However, since buying the sport at the beginning of 2017, and clearly unaware of the expression ‘quality not quantity’, Liberty Media has made no secret of the fact that it is targeting a calendar featuring as many as 25 races. “It already feels like we are on race 25 this year,” said the Briton, just a day after Vietnam was finally unveiled as the latest addition to the schedule, “so I don’t think that’s a good thing personally. 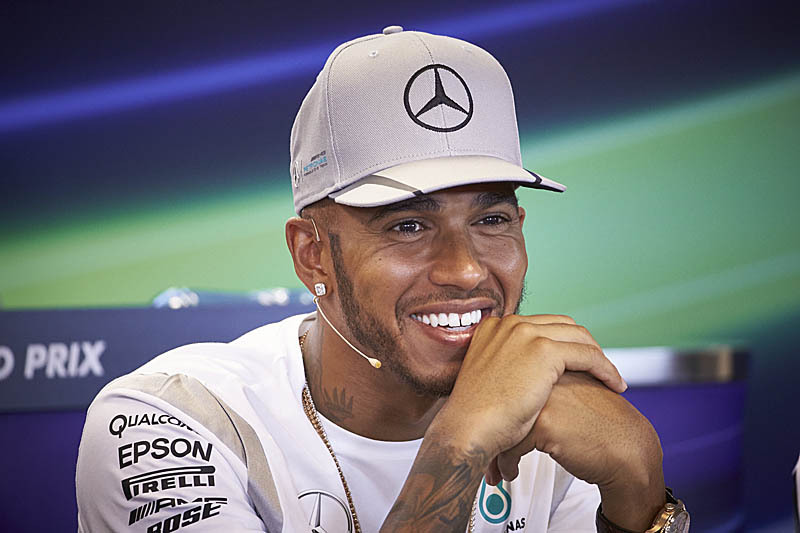 Next season sees the action get underway in mid-March, while the final race is in December, and while a number of race contracts come to an end next year – not least that of the British Grand Prix at Silverstone – Liberty’s plan to build the calendar is clear.